Poteet Police confiscated narcotics with an estimated street value of $1,300 on Monday, July 31. On Mon., July 31 officers with the Atascosa County Constable’s Office Precinct 2 and the Poteet Police Department conducted a buy-bust in Poteet, concluding an ongoing narcotics investigation. Jarren Reyes, 17, and Isaiah Oliva, 22, both of Poteet were arrested on charges of manufacturing/delivering a controlled substance, penalty group 1 > 4g <200g, a first degree felony. They also face a charge of manufacturing/delivering a controlled substance, penalty group 4 < 28g and delivery of marijuana >1/4 oz < 5lbs., which are both state jail felonies. 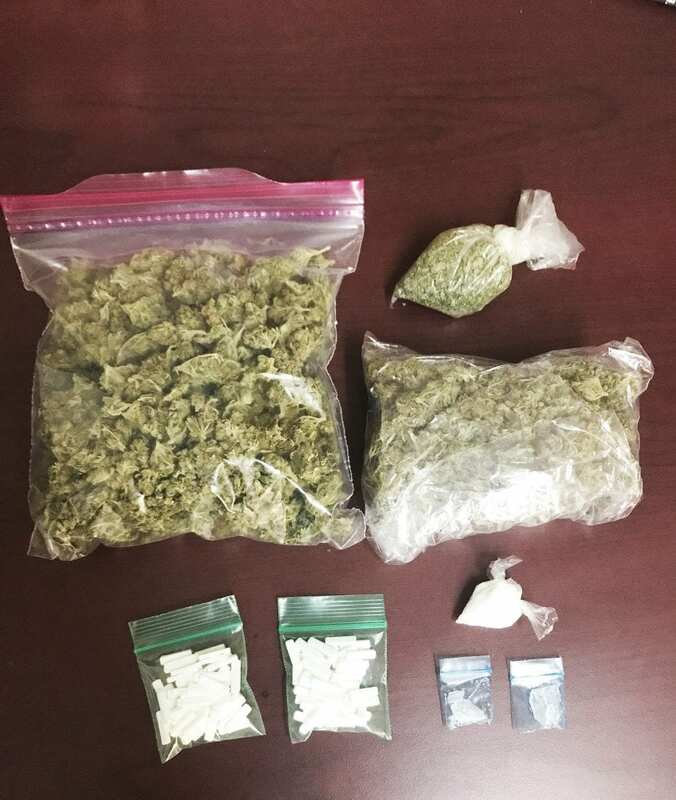 Officers recovered the following during their search: approximately 1.7 grams of suspected methamphetamine; approximately 3.7 grams of suspected cocaine; 100 Xanax tablets weighing approximately 18 grams and approximately 3.29 ounces of high grade marijuana. The Precinct 2 constables’s office would like to encourage the public to contact local law enforcement offices with any information about criminal activity in and around Atascosa County.